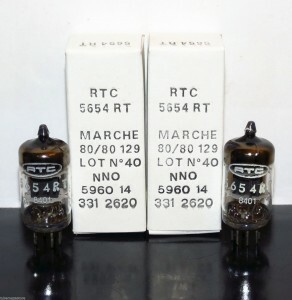 This entry was posted in Vacuum Tubes and tagged 6AK5/EF95 by tubemaze. Bookmark the permalink. Finally I was able to find a tube that I was hunting down for a long time. 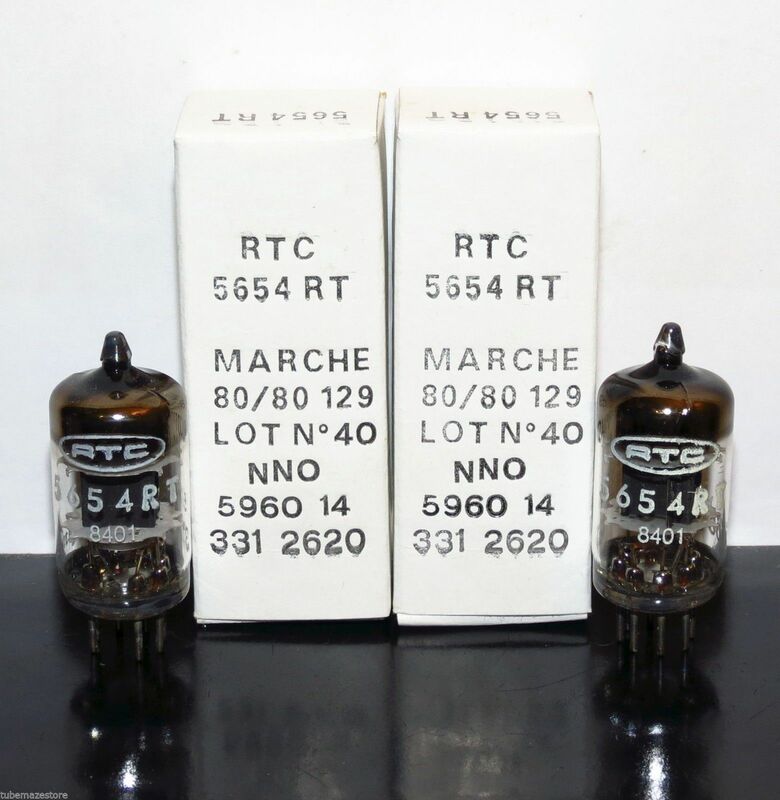 This tube is known as CV850 and M8100. The tube has easily identifiable plate structure with Black plate and a HUGE hole in the plate. Sound wise, this tube is the best example of how 6ak5 should sound – rich tone, very powerful bass and beautiful midrange with an added bonus of a great transparency. HIGHLY RECOMMENDED.